You are here: Home / Plumbing / Should We Be Using Bidets In The U.S. Instead Of Toilet Paper? 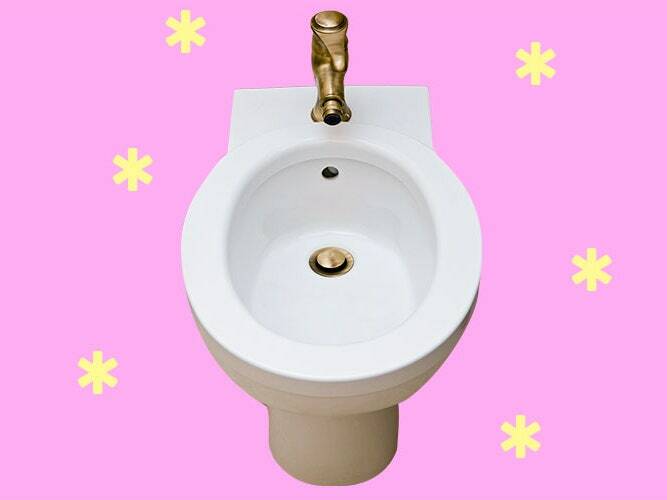 The bidet is so commonplace in bathrooms throughout Europe and Asia that no one bats an eyelash when they see one. In the U.S., though, it’s not the norm to come across the bottom-washing toilet fixture. It’s certainly proof of how cultural practices and preferences vary from nation to nation. But as it turns out, those of us on the bidet-less side of the globe may actually be missing out on some potential health benefits.